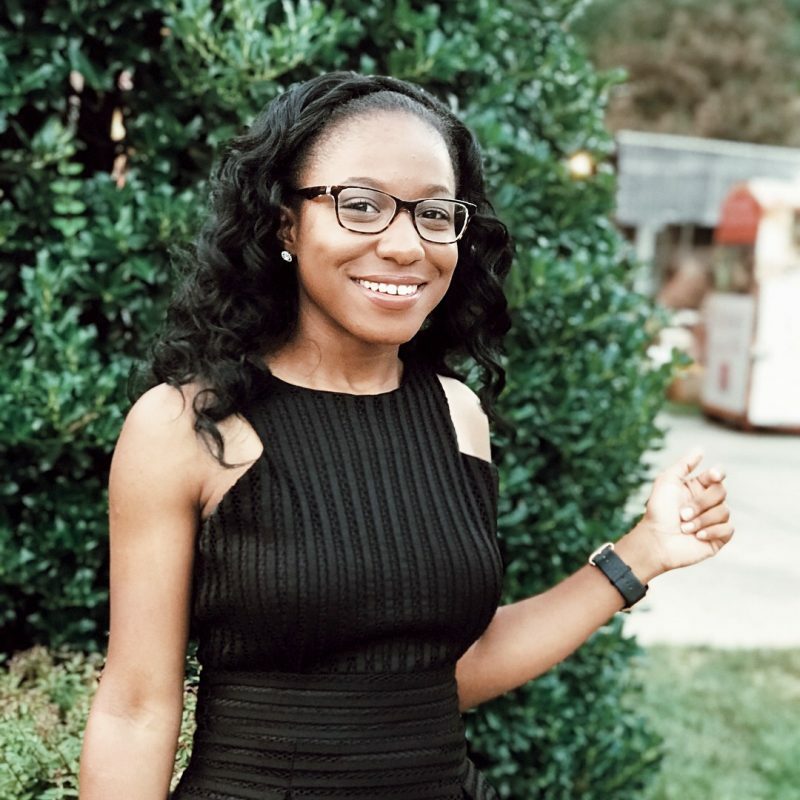 This is just a quick post letting you guys know that I have a Facebook page dedicated to the blog; I did this so all of my posts will be in one place. Be sure to like it so you’ll never miss a post. Until next time…xoxo. 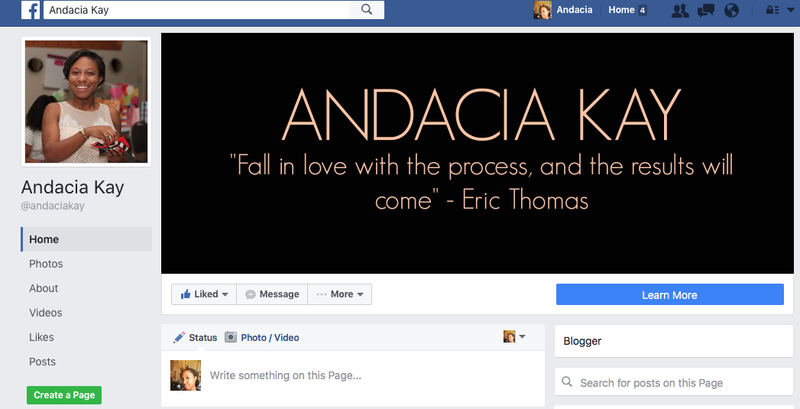 Like Andacia Kay on Facebook! Next Post Dear H&M, I love you!